Postthrombotic syndrome can also occur. 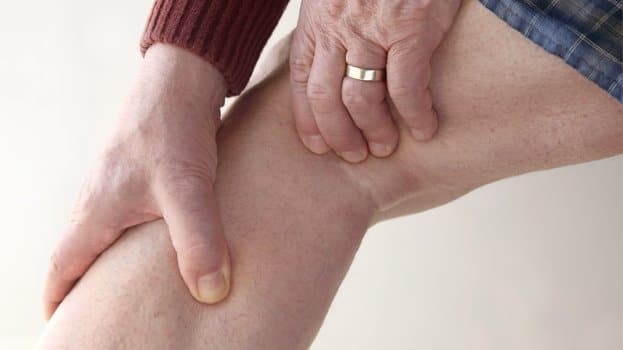 This syndrome can result in pain and swelling around the area of the clot, darkened skin, sores on the skin, and varicose veins. This condition is not as dangerous as pulmonary embolism, but it can be very uncomfortable and lower your quality of life. Talk with your doctor if you have any symptoms or if you have any of the risks for DVT. Some cases have no symptoms, so you don’t know you have it until you are dealing with a more serious problem. Even if you already have DVT, there is help and successful treatments. Call the Coastal Vascular Center at 281-949-6020 today to learn more about your options regarding DVT and let us help you find the ideal treatment.